KISS (Keep It Simple Starshine)! Let’s face it, you’re not stupid! You’ve endured the rigors of numerous tests, spoken with a handful or more of experts/physicians, and researched your diagnosis by devouring everything that Google dishes at you. You know much about your health condition. If you’re not stupid, then why starshine? 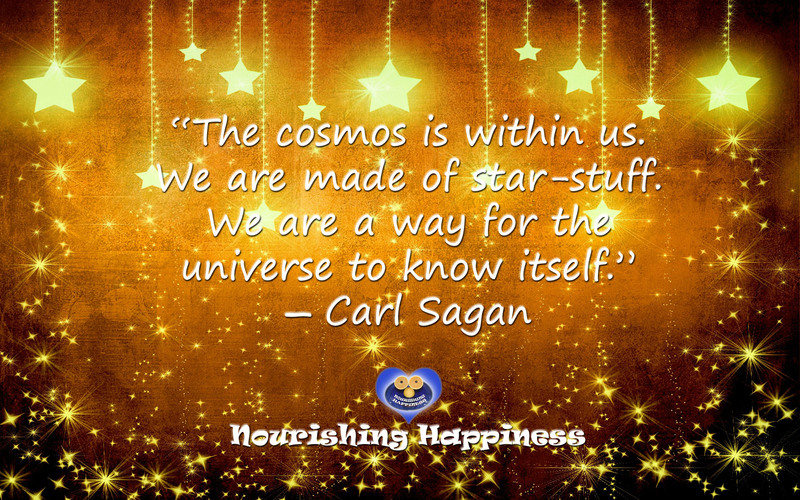 I love that the stuff from which we are made is from stars. I love Johnny Depp, Rob Thomas, and starshine. Johnny Depp in Charlie and the Chocolate Factory says, “Good Morning Starshine, The Earth Says “Hello!“” I hear these same Johnny Depp words prior to my favorite RIPPED (an insane cardio workout) song How Far We’ve Come by Matchbox 20, with Rob Thomas as the lead singer. So, let’s see how far we’ve come? We have a whole host of mental and physical illnesses that we go to the doctor to determine and treat with pharmaceuticals. These drugs, many with harmful side effects, may mask some symptoms, but they don’t heal us. We hurt. We suffer. We follow the scarcity model of health that supports entropic beliefs that we will all get some disease that minimizes the quality of our lives, if it doesn’t kill us. Even if we don’t get a life altering/ending illness, the model of lack lends itself to expectancies of less mobility, energy, and alertness as we age. So besides Johnny, Rob, and starshine, I love documentaries. The Frozen River Film Festival showcases documentaries in my small Southeast Minnesota town, as its names describes, when the Mississippi River turns to ice. Among the many films I saw this year, was Haenyeo: Woman of the Sea. This short film features a South Korean 82-year-old female free-diver (using no scuba equipment) that harvests food from the sea. Isn’t she supposed to be retired at her age? Isn’t she supposed to lack mobility at her age? It seems that she operates from a different model of health, one of abundance, not lack. We can follow her example. We can utilize the abundant health model. How? By KISS (Keep It Simple Starshine)! 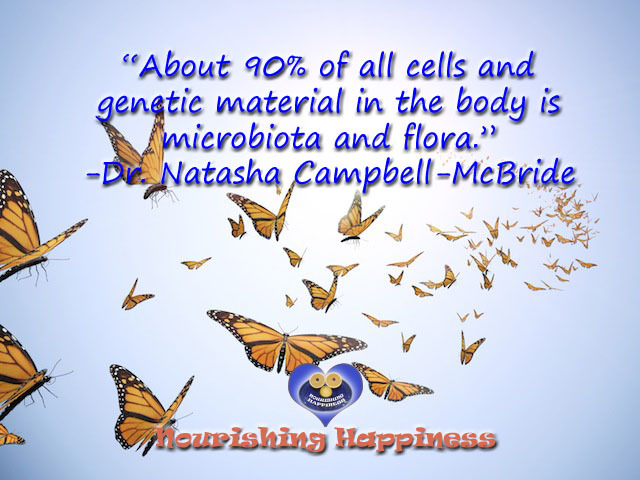 Our bodies know how to heal when given nourishing foods. 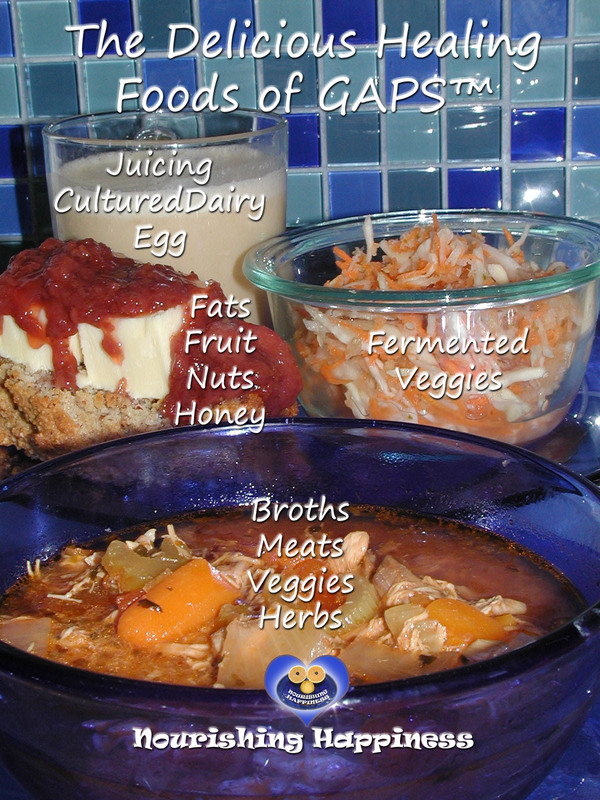 The diet of GAPS™ (Gut and Psychology/Physiology Syndrome) is abundant in delicious healing foods. These healing foods naturally treat and effectively reduce symptoms in autism, ADHD/ADD, dyslexia, addictions, depression, obsessive-compulsive disorder, bipolar disorder, schizophrenia, autoimmune conditions, asthma, eczema, allergies, chronic fatigue syndrome, fibromyalgia, arthritis, digestive disorders, and other mental health and physiological conditions. Wow! Sound too simple? We seem to be comforted by complexity. The more complicated ingredients listed on the processed, GMO, chemical laden, sugary, grainy, so-called foods we’ve been “sold” to eat, the more we rely on the complicated world of testing, diagnoses, doctors, medicine, hospitals to deal with diseases often caused by these unreal foods. The irony is that in our more abundantly complex world of medicine, we suffer from a scarcity of health. 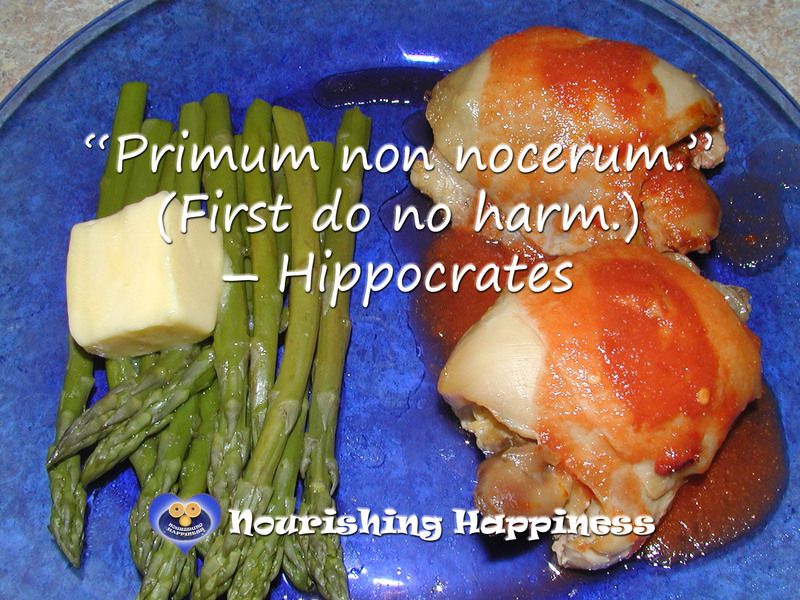 Largely because, for all the good mainstream medicine attempts, forgotten are two pearls of wisdom from the father of modern medicine, Hippocrates, “First do no harm” and “Let food be thy medicine and medicine by thy food.” Our bodies possess the innate abilities to heal when given real food. For 10 years, I’ve heard, “I could never do what you do; it’s too hard,” from people convinced cooking real food from scratch is too time consuming and difficult. Granted, it helps that I love to cook and call my kitchen my happy place. It also helps that my son’s autistic behaviors disappeared. Talk about motivation! But recently I’ve been hearing, “It’s too easy! How could a grain-free, sugar-free diet emphasizing broths, ferments, and juicing heal so many mental and physical illnesses?” It’s simple, eating these nourishing foods heal the gut and many mental and physical illnesses are symptoms of a faulty digestive system. I recently received a comment that you can’t really expect to balance the gut’s good and bad bacteria, yeasts, etc., without first testing to see which creatures you have populating your body. Once again, the reliance on the complexity of testing and experts is unnecessary and expensive. It’s as simple as eating fermented and cultured foods that introduce the “good guys” to kill off the “bad guys”, picture an old timey Hollywood Western with the good bacteria and good yeasts donning ten gallon white hats. Caution: Slowly introduce probiotic foods so as to minimize a die-off reaction that can make you feel temporarily lousy when the “bad guys” omit toxins upon their death by the “good guys” in the high noon shootout. About 90% of us are the creatures living in us. It’s important that the sheriff and his posse balance the outlaws to maintain peace and health. Details of MEFAVE meals and FAVE snack planning can be found on my previous blog post, Six Things to Let Go. Be abundant in quantities! Be full! Be abundant in health and happiness! You matter! What you eat matters! 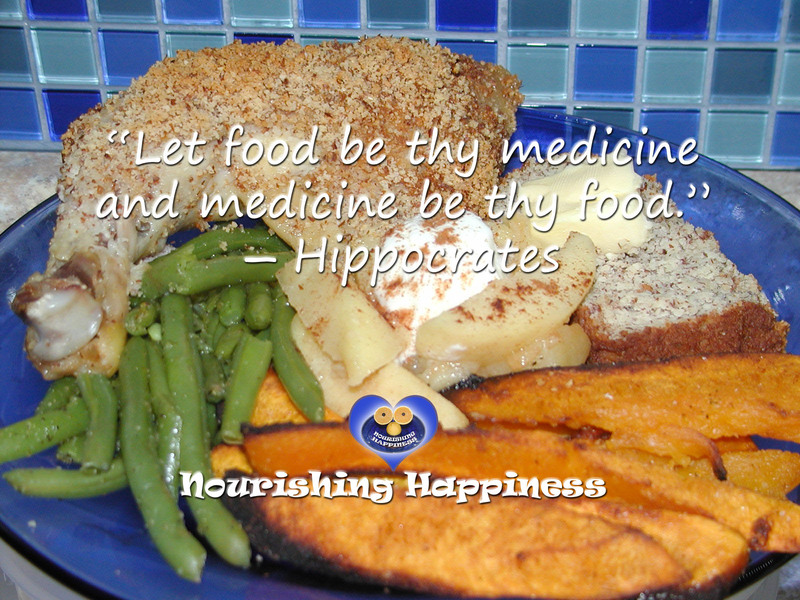 Your body knows how to heal when given real nourishing foods! KEEP IT SIMPLE STARSHINE!